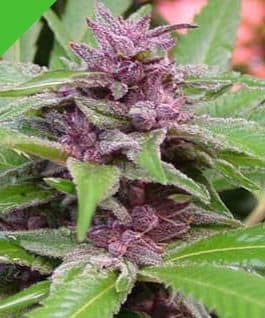 The 420 carat seeds, being a mix of White Widow and Chronic, has white crystals and also purple/yellow mixed color leaves. 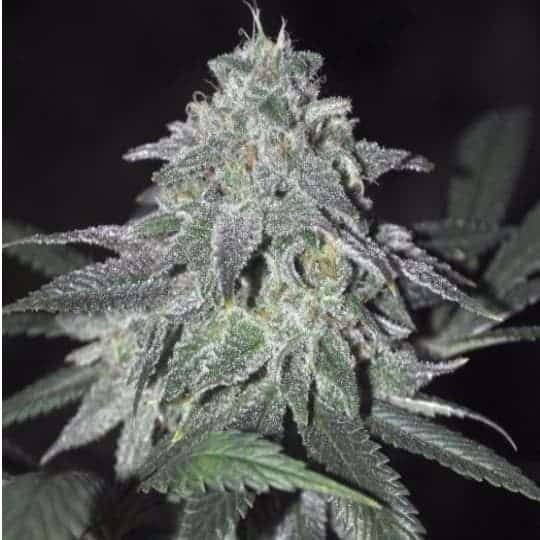 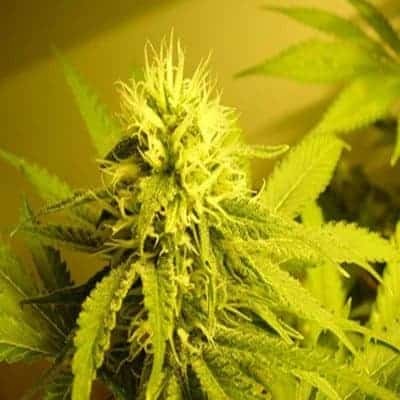 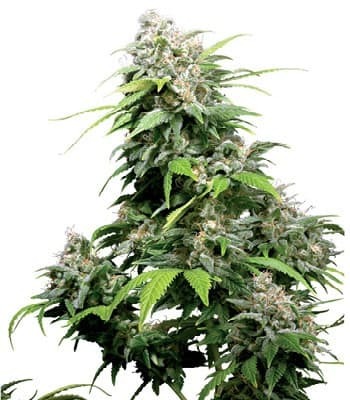 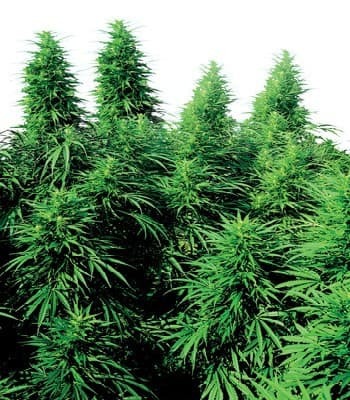 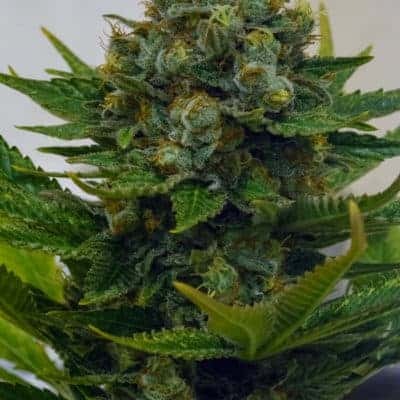 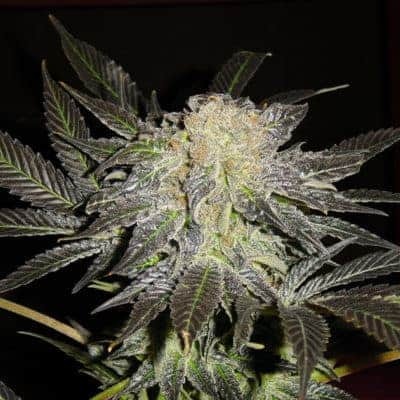 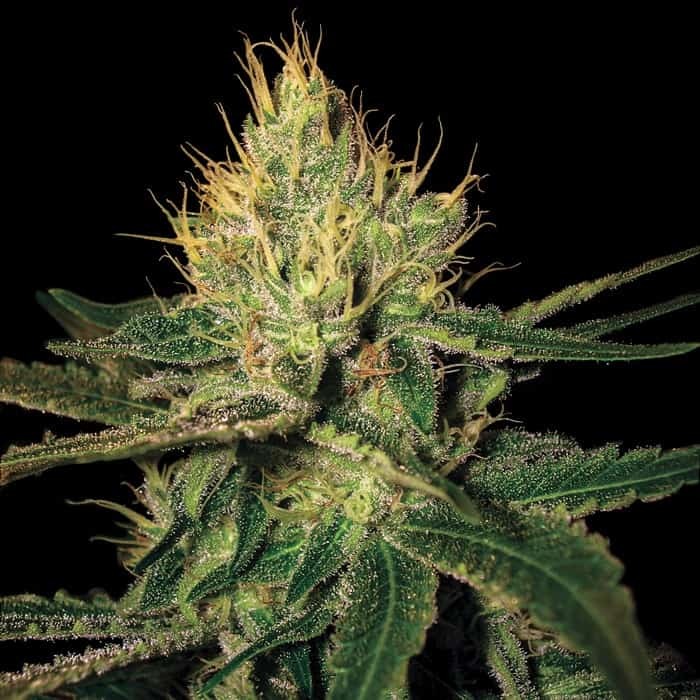 This plant produces massive buds thanks to the Chronic cross, and also high yields which makes it a popular choice. 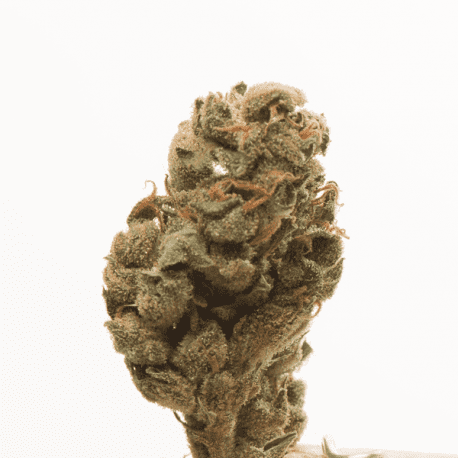 The result is a both stoned and spacey experience which has a creamy spicy aftertaste. 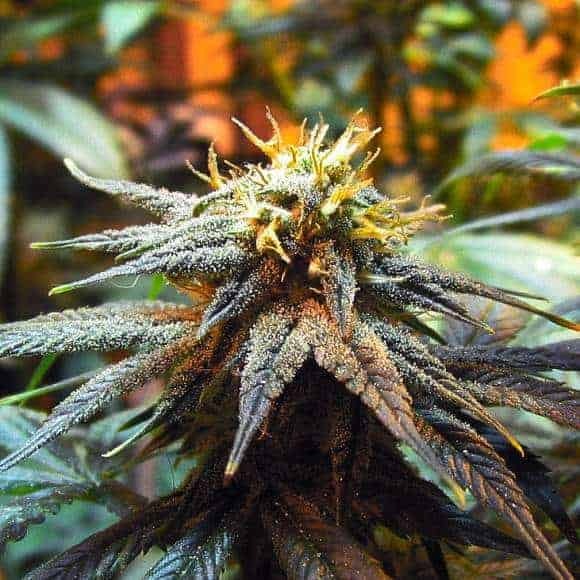 Classed as a diamond among cannabis strains as per her name.